Roll-Up Banners Design | Creative Graphic Design Company for Branding, logo & Roll-up Designs in UAE. Need A Custom Graphic Design ? A corporate identity is the manner which a corporation, firm or business presents themselves to the public, If you need a custom design for your business identity. 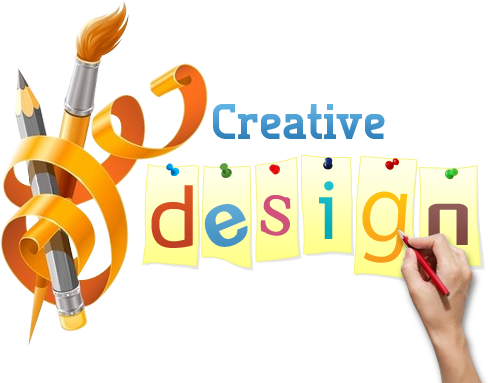 Our Professional Designer Experts will love to design your vision for your next step in branding .They are especially talented in creating beautiful and creative designs that match your branding vision. If you've got an idea, just give us the details and we'll work with you to make it real. Select your favorite Design, Hit Make order. that's it, Or contact our design department in case you have an idea to share with Asrar. Copyright © 2019 | Asrar Al Tasmeem. All rights reserved. Just Enter your phone no. to call you back. (Optionally) you can choose a Call time.